The Trump/Pence has sounded and wildfires blaze, the Trumpocalypse is coming. Being prepared for what is to come requires a close look at how he intends to "govern" and a look at what we need to do to stand together against his plans and the people has has emboldened. The list of people he is considering for posts is mind numbingly stupid and his supporters grow more and more dangerous by the day. The time to be silent is over. It is time to stand up and stand together against this threat to our country. 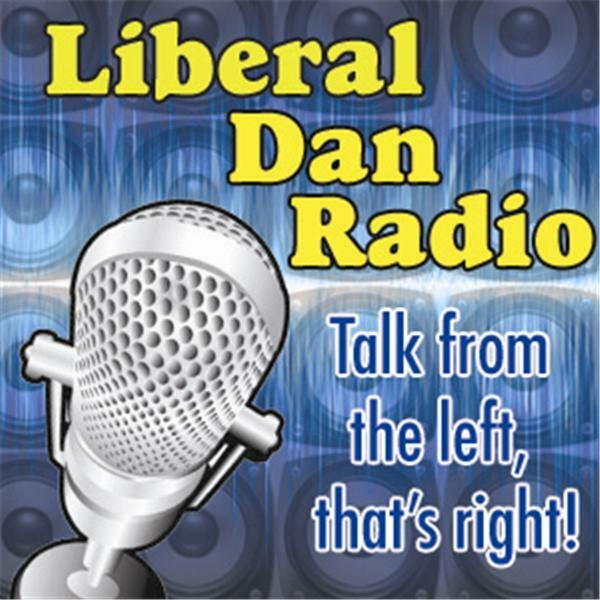 And if you are listening after the live broadcast you can always leave your comments, questions, etc at the show thread on LiberalDan.com.